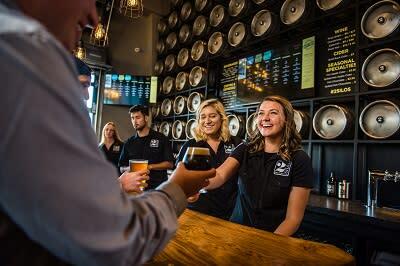 Welcome to 2 Silos Brewing Co. 2 Silos is located on the 8-acre Farm Brew LIVE at Innovation Park campus in Manassas, Va. 2 Silos is committed to promoting the craft beer culture by making our 2 Silos Brewing Co. beer selections the finest in the Northern Virginia region. 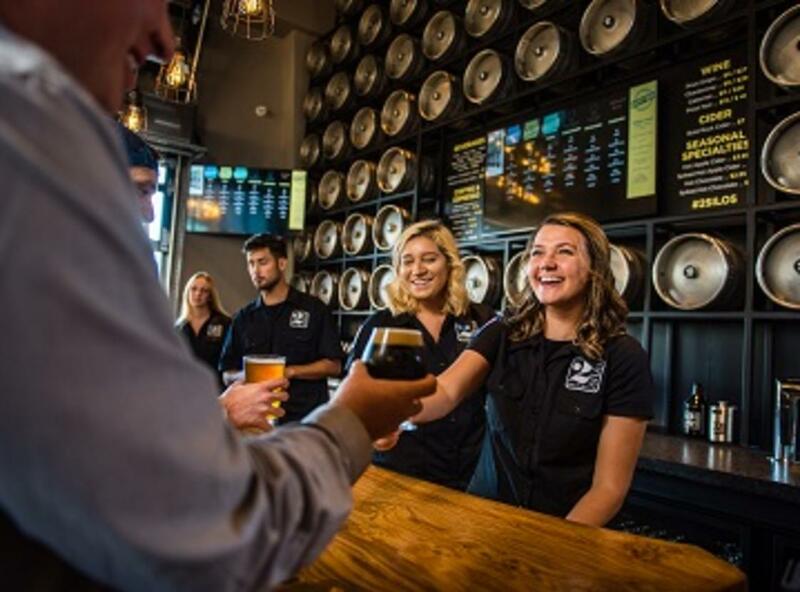 2 Silos Brewing Co. is a place to bring family and friends together while enjoying craft beer, craft food, and live local music. Take a look around and enjoy the experience!